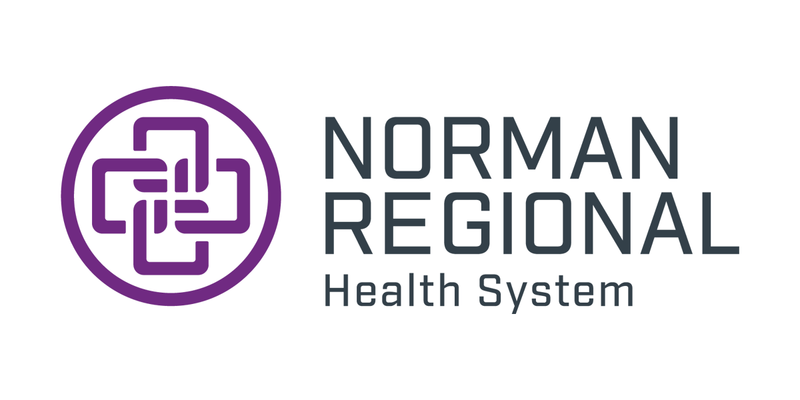 Dr. Patrick Cody is a board certified emergency physician practicing within the Norman Regional Health System. He is the program director for the Osteopathic Emergency Medicine Residency Program. Additionally, Dr. Cody is the Medical Director for EMSStat ambulance service (Norman, OK), the City of Norman Fire Department, the City of Norman Communications Center, LifeNet EMS (Stillwater, OK), the Oklahoma City Community College Emergency Medical Sciences program and the Gomer Jones Cardiac Care Clinic inside the University of Oklahoma Gaylord Family Stadium. Dr. Cody is also the team physician for the Norman Police Department SWAT team. His research interests are focused on pre-hospital care and its intersection with disaster medicine. 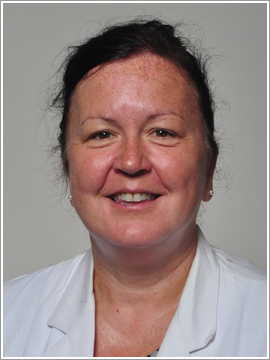 Dr. Angela Carrick is a board certified emergency physician. She graduated from the Kansas City University of Medicine and Biosciences in 2005. 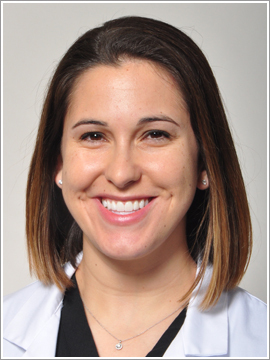 She completed her emergency medicine residency at Integris Southwest Medical Center in 2009 and has been an attending physician for the Norman Regional Health System since that time. She and her husband Robert, a Norman fire fighter, have one child and enjoy spending time together as a family. She also enjoys vegetarian cooking, traveling and shopping. Professionally, she is a test writer for the National Board of Osteopthic Medical Examiners, and she is a member of the ACOEP Bylaws committee. She represents the emergency department on the health system's CVA committee and is responsible for continual quality improvement of emergency stroke patients. 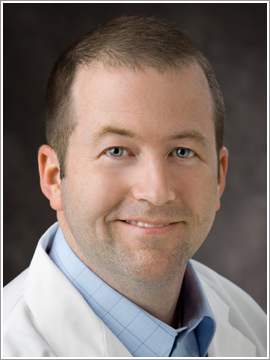 Dr. Michael Porter is a board certified emergency medicine physician. He graduated medical school from the University of Oklahoma College of Medicine in 2011. He completed emergency medicine residency training with the University of Oklahoma in 2014 and has been working at Norman Regional since that time. 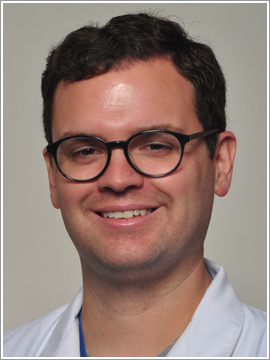 His interests are emergency ultrasound and is the ultrasound director for the residency. He is also medical director for the OSU-OKC EMS program. Outside of work he spends time with his family and enjoys traveling and multiple outdoor activities. Dr. Shelly Zimmerman graduated from the Oklahoma State College of Osteopathic Medicine in Tulsa, Oklahoma. She completed her Emergency Medicine Residency at Hillcrest Health Center in Oklahoma City, Oklahoma. She is a Fellow of both ACOEP and ACEP. She worked at Integris Southwest Medical Center for 17 years where she served as core faculty member, Medical Student Clerkship Director and Residency Director. She is currently working in the Norman Regional Health System where she is excited to be involved in the new Emergency Medicine Residency. 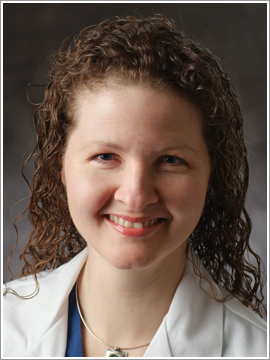 She is a member of the ACOEP Research Committee and has completed the ACEP Teaching Fellowship. She serves on the board for the Foundation for Osteopathic Emergency Medicine. Shelly serves as an Adjunct Clinical Faculty at OSU-COM and she is actively involved in the mentor program at the school. Family and travel highlight her free time. 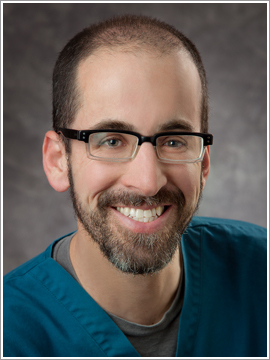 Dr. Matthew Bonner is a board certified emergency physician who has worked in the Norman Regional Health System since completing his residency in 2005. He graduated from the University of Oklahoma College of Medicine in 2002 and completed his residency at the University of Pittsburgh where he developed a strong interest in EMS. Dr. Bonner enjoys teaching residents and medical students; he also enjoys discussing EMS topics and riding on the ambulance with EMSStat medics or going on “EMS patrol” with the medical director. Matthew has strong ties to the community of Norman and is a graduate of Norman High School. He is proud to work in the community where he was raised. He is passionate about his family and his spiritual community. Dr. Robin Mantooth was raised in western Canada and since moving to the United States has lived in Washington, Georgia, Michigan, Texas and Oklahoma. She went to medical school on a military scholarship and spent 11 years in the Air Force. She has lived in India for a short time, and spends at least one month a year in Africa. She is the physician for an orphanage in Uganda, and has been for 10 years. Most recently she has been on teaching trips to Malawi, Somalia and Macedonia. 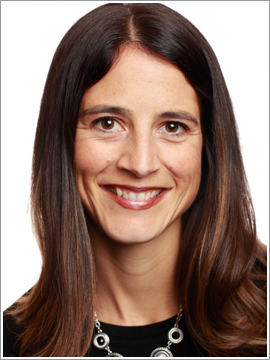 Her special interests include tropical medicine, travel medicine and ultrasound. Her time at home is spent on her farm with her angora goats, merino sheep and ducks. She is an amateur shearer, hand spinner and an award winning photographer. 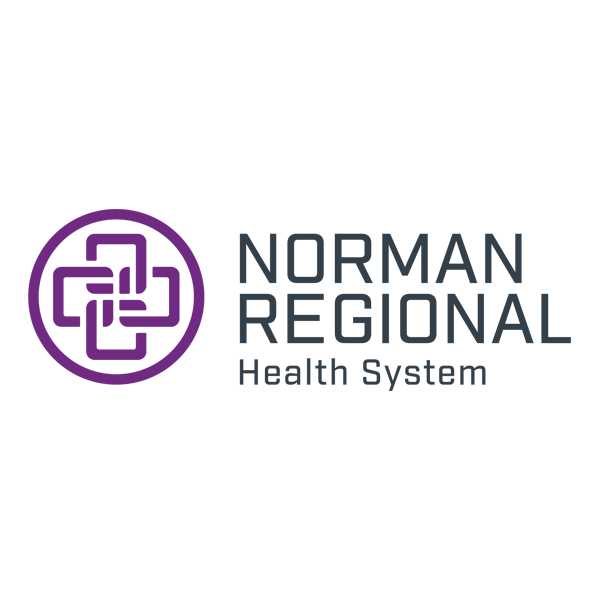 Dr. Chelsea Risinger is a board certified emergency physician who began working with the Norman Regional Health System in 2015. She graduated from Oklahoma State University College of Osteopathic Medicine in 2011. She then completed her emergency medicine residency at Integris Southwest Medical Center in Oklahoma City where she served as chief resident. She is excited to be serving the community where she was raised, and is passionate about teaching and training future emergency medicine physicians. Her interests outside of medicine include spending time with her family, outdoor activities, and traveling.